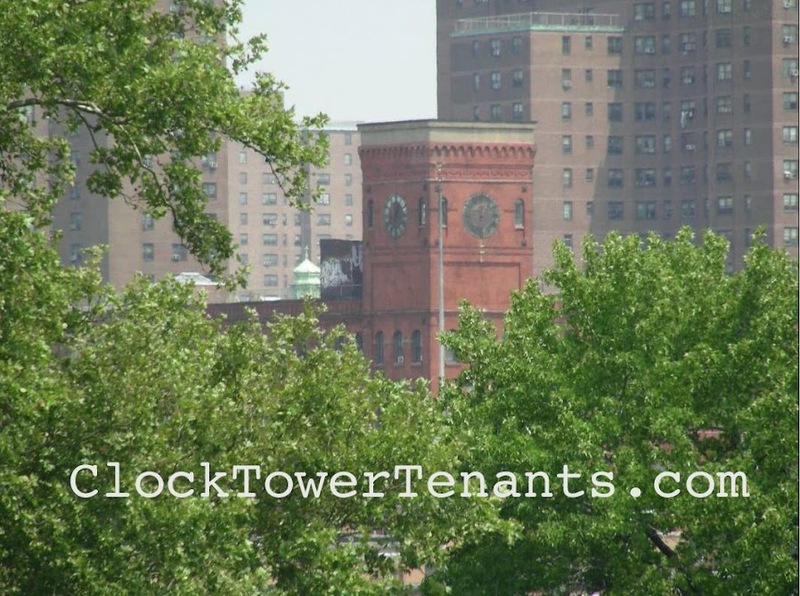 clocktowertenants.com: while you work, turn it up. Who? while you work, turn it up. Who?